Fred Greenhalgh, volunteer producer of the program Radio Drama Revival on WMPG, has won the Gold Ogle Award, an international audio drama award for Best Fantasy Audio Drama. He won it for“Waiting for a Window,” a surreal tale of Norman, a sailor who finds himself stranded on a strange tropical island where no one ever seems to leave. The half-hour drama was produced by Greenhalgh’s Portland-based FinalRune Productions. It was recorded entirely on location in the Portland area — at marinas, marshes, the beach, and an abandoned mill space in Biddeford. 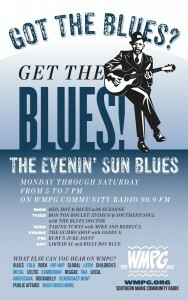 It debuted on WMPG, and features a talented local cast including Ed Patterson, Bill Dufris, and Philip Hobby. 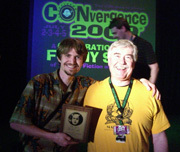 Greenhalgh had the opportunity to personally receive the award in Minneapolis, Minnesota at the CONvergence festival. The “Ogle” is named for Charles Ogle, who played the first Frankenstein’s creation in Edison’s silent 1910 film of the famous science fiction horror novel. The award celebrates the best fantasy/audio production of the year. 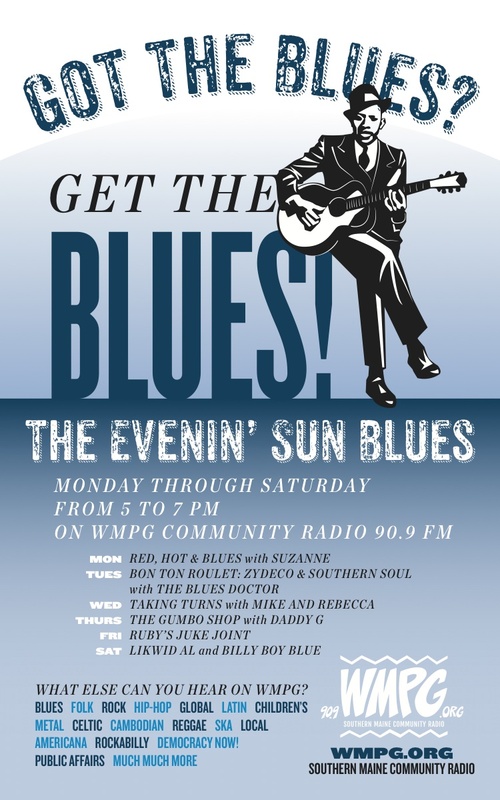 Greenhalgh’s program can be heard each week on WMPG, Thursdsay afternoons from 1 to 1:30pm.